With this ultimate guide to Edinburgh, Scotland, you’ll find Edinburgh travel tips you need for a trip to the capital of Scotland, and truly one of the most beautiful cities in the world. Edinburgh is undoubtedly popular and famous destination. It probably doesn’t need more advertising, but what it really needs is more awareness about places to eat, stay, off beaten path attractions and appropriate gear for visiting the city. That’s why I decided to create this guide to Edinburgh. 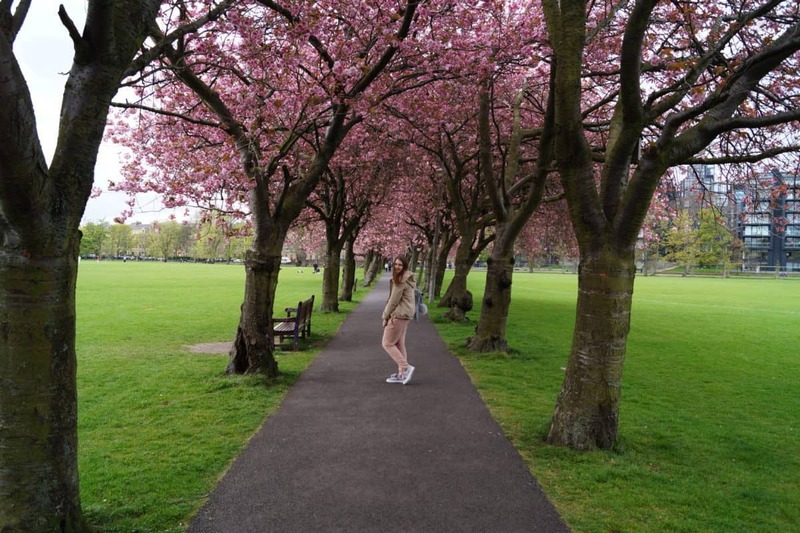 Moreover, I’ve been living in Edinburgh for more than 1.5 years already, so I have some pretty great insider tips for you. Also, it’s always better to read a guide to Edinburgh online, rather than buy a hard copy (unless you’re collecting them, of course). Edinburgh is a unique city: it’s modern and medieval at the same time. Buying amazing goods in some shops located in medieval buildings in the heart of the Old Town of Edinburgh is something special for me, as I was always used to buying in huge shopping malls, you know, those retail parks outside the city centre. Or seeing a brand new tram making its way through the old Princes street or a Lothian bus going down the narrow streets of Stockbridge. Edinburgh is a truly special city and you have to visit it at least once in your life. 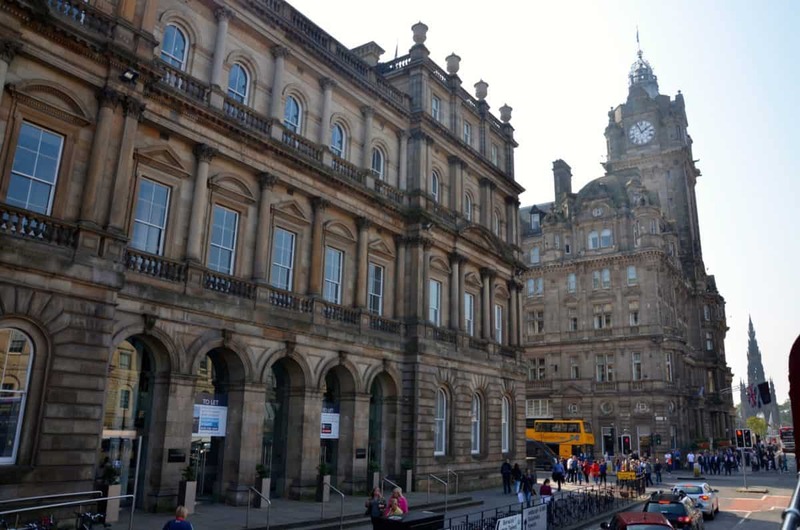 In this guide to Edinburgh, I wanted to tell you about the Edinburgh history. Edinburgh, just as Rome, wasn’t built in one day. 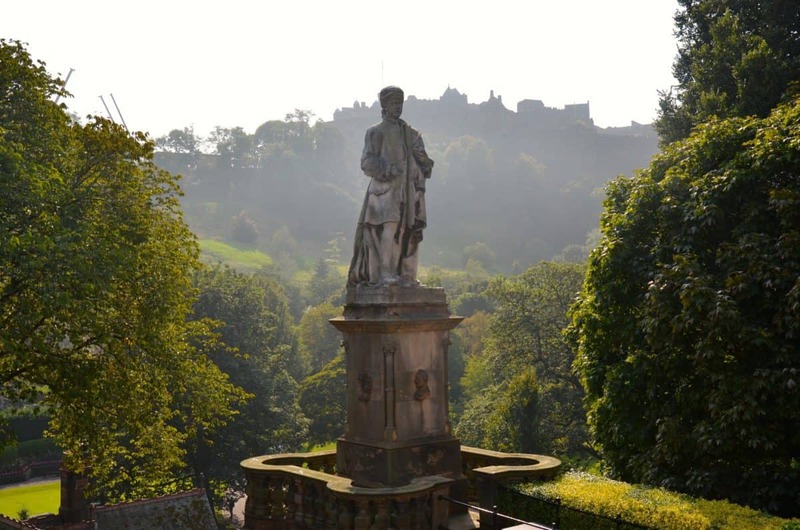 The story started in the 12th century, when King David I decided to build a castle on a hill and thus, established the city of Edinburgh (more like a town back then). 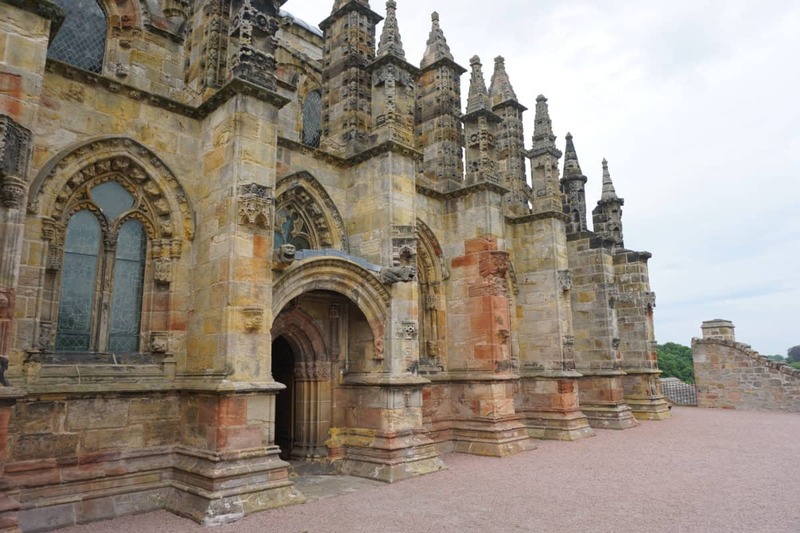 Since that time, the town was growing and in 1437, became a capital of Scotland. In the Old Town of Edinburgh, the buildings were so tall (they could reach 15 floors), so the tiny narrow streets between them were called closes. They are still called closes, despite the fact, that the tops of the most 15-floor buildings were demolished. Edinburgh used to be a crazy medieval city: it was overpopulated (imagine these unstable 15-floor buildings without modern facilities like sewers or water supply), dirty and full of sickness. Once a day the inhabitants of these buildings were emptying their baskets with trash and human excrements by throwing them into the window, shouting “Guard the loo!” All these masses would flow down the hill to the lake – the North Loch (Princes Street Gardens nowadays). And of course, all the water supply for the city came from the North Loch! In the 18th century, the city expanded and the fancy New Town was built. New Town was (and still is) so different to the Old Town; so don’t forget to visit it during your travels in Edinburgh. For example, Stockbridge is a lovely place to visit. Nowadays, Edinburgh is still the capital of Scotland, however, it’s not the biggest city anymore. Glasgow has the crown for being the biggest city in Scotland. Even though Edinburgh is not a big city – its population barely exceeds 500.000 people, it’s pretty well connected to the other cities in Europe, Asia and America. Moreover, the major European low-cost airlines operate in Edinburgh, such as Easyjet, Ryanair, WizzAir, BlueAir, Jet2airlines and some others. That means, if you’re lucky, you can buy one of these £10 tickets to the beautiful capital of Scotland. The other ways to get to Edinburgh include buses (it would take you ages, though), trains (pretty much the same as buses, maybe a bit faster, but at the same time 3 times more expensive) and even ferries (there is one from Amsterdam to Newcastle and then you need to take a train). Once you landed at Edinburgh Airport, you’ve got 4 marvellous options to get to the city centre (or your hotel). The first option is to take a taxi (will be around £25-35 depending on your location). The second option (the fastest) is to take an Airlink – special express airport bus, which goes every 20 minutes and reaches the city centre in 20-30 minutes. The price is £7.5 for a return ticket or £4.5 for a single ride. Third option – the tram. It’s good when the city is stuck in traffic (yes, that happens in Edinburgh) or you simply live near the York place (and don’t want to walk at all). I recall the tram being £5 one way. The last option is the cheapest – the bus number 35 which has the longest route in the city and goes to almost all the possible places in Edinburgh (but be ready that it takes AGES to get to your location, especially if you’re closer to the end of the route – the Ocean Terminal). However, if you’re broke or have plenty of time, you can enjoy your £1.60 ride & free excursion of the whole city. You can also hire a car in Edinburgh Airport. 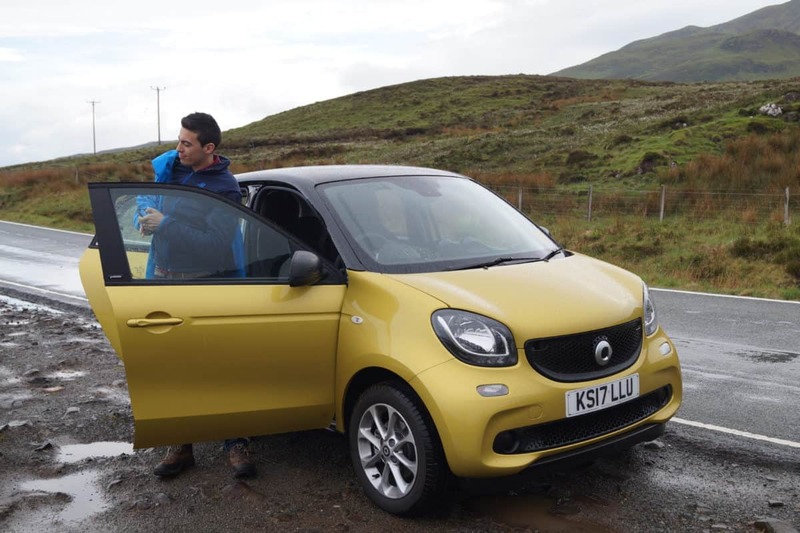 We recommend using rentalcars.com, as they have the comparison of all the car hire providers & the prices for renting a car in Edinburgh. The weather in Edinburgh is pretty unpredictable. Sometimes, the weather changes every 5 minutes. Like now, for example, I’m writing this post in front of the window and during the last 30 minutes, I’ve seen blue sky, rain, sun and clouds. If you’re going on long walks, don’t forget to bring a windproof umbrella or a raincoat. The best months to visit Edinburgh are probably April, May and June, but I’ve seen the good weather in September and beginning of October as well. What to wear in Edinburgh during cold months? The cold months are November to March, so be ready for the grey sky, rain and cold strong winds. I recommend you bring some warm either rubber boots or proper hiking shoes, waterproof long parka and a waterproof backpack. 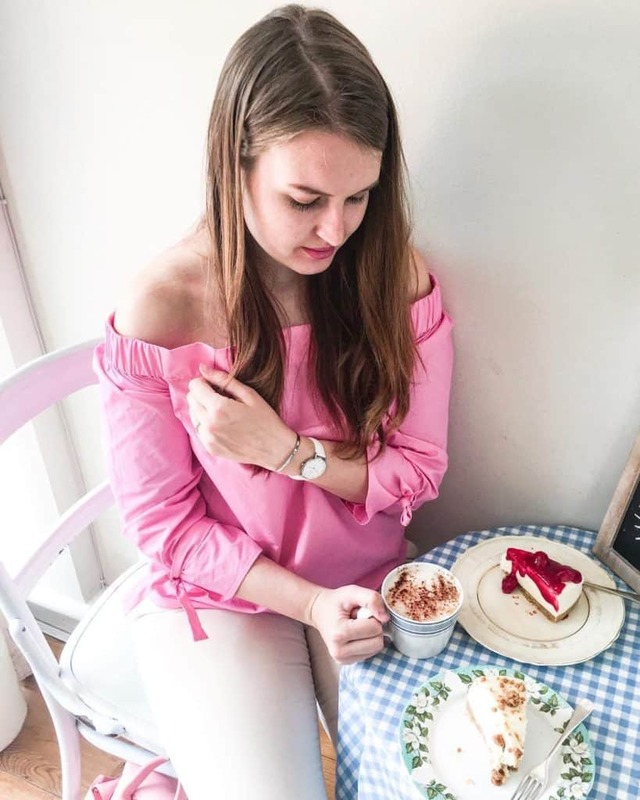 What to wear in Edinburgh during “warm” months? Sometimes the warm months are as cold as the cold ones, but nonetheless, on a rare warm day, when the temperature reaches 20 degrees Celsius, you can even wear a t-shirt or a dress. Normally, it’s around +8 to +17 during the warm months, so prepare to bring a raincoat, maybe a leather jacket and a couple of hoodies. Communication in Edinburgh, Scotland. Scottish accent. English is the main language in Edinburgh, Scotland (you nearly can’t find people speaking Gaelic these days), nonetheless, you will probably have some problems talking to Scottish people. After more than 1.5 years in Edinburgh, I still struggle sometimes, when comes to communication in Scotland. Especially, if someone from Scottish power phones me (Scottish power is a gas provider) and that’s quite embarrassing. So don’t worry, you’re not the only one. It’s fine to stay everywhere in the city centre (well, beyond the city centre too, but you’ll end up spending a lot of time on getting to the centre). In case you’re looking for a budget accommodation, it makes sense to rent a room in one of the Facebook groups like EdinRoom. If you’re looking for a hostel, check this list of 10 best hostels in Edinburgh City centre, which I created for you. If you’d like a nice 3-4* star hotel in the city centre, you might like the Inn on the Mile or the Scotsman. Alternatively, check my list of the 10 affordable amazing hotels in Edinburgh City Centre. Can afford some luxury? Check Balmoral (the poshest hotel in Edinburgh) and G&V. Looking for something unique? Why not stay in a castle? There are plenty things to see in Edinburgh. 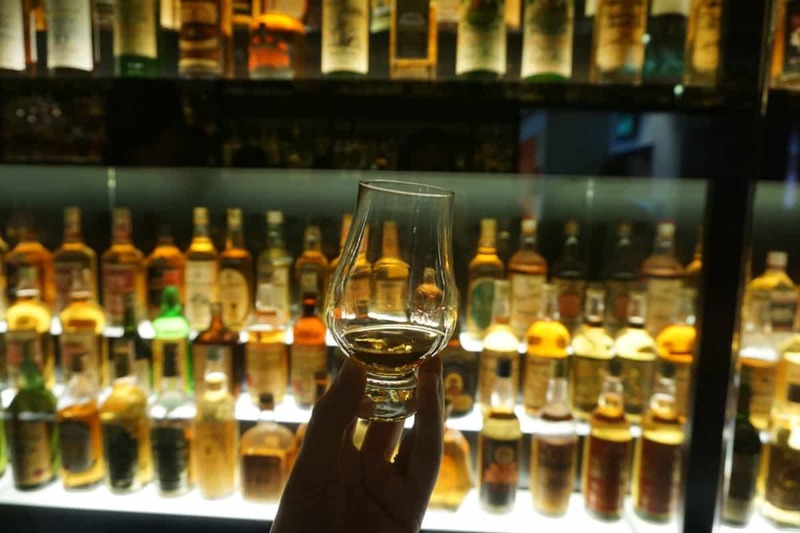 We visited 98% of the attraction in Edinburgh and created a post for you, so you don’t waste your time (and money) and only visit the best attractions in the city. The National Museum of Scotland (The exposition was interesting, but the best part is the view from the rooftop terrace, in my opinion, it’s the best place to see the Edinburgh Castle). 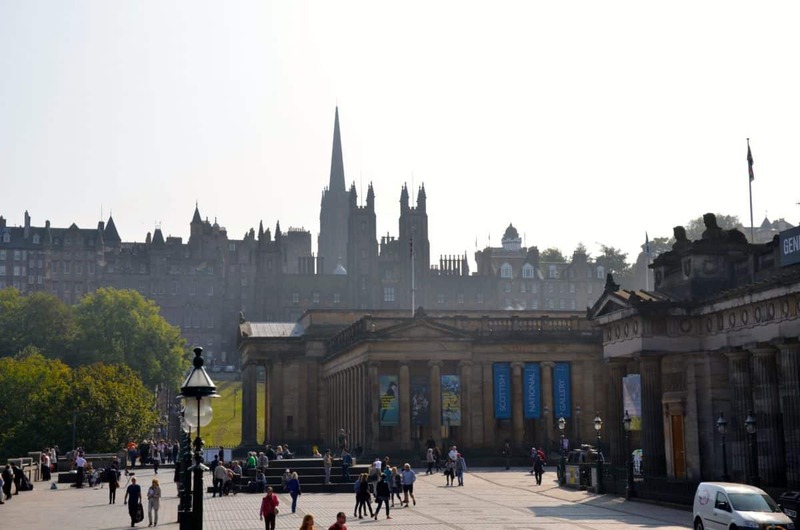 Check our post for 15 best free attractions in Edinburgh! 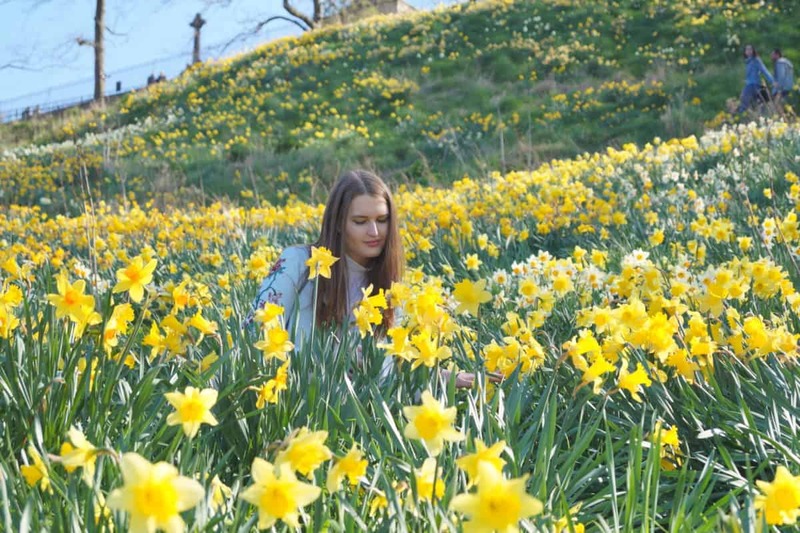 In case you’re an avid Instagrammer, check this guide to the most Instagrammable spots in Edinburgh! Can you imagine a guide to Edinburgh without any recommendations on tours though? If you only have a couple of days in Edinburgh, it makes sense to take the Hop-on-Hop-off red bus to explore the city. Some free walking tours are also great to learn more about the history of the city. If you’re looking for something more special and are not afraid of ghosts and the darkness, you should go to Mercat Tours (Edinburgh Vaults) – we loved the tour with the best guide, Ciara. It was entertaining, engaging and interesting and we liked it way more than Mary King’s Close. 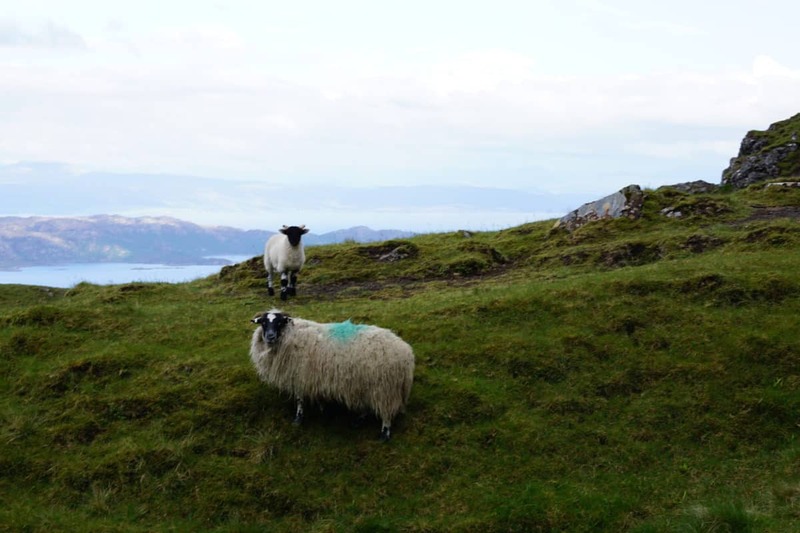 Check more tours including the tours to Highlands, Loch Ness and the Isle of Skye on Get Your Guide! Don’t forget to read our post about best Edinburgh tours to take as well as about best day trips from Edinburgh! Edinburgh is not only the capital of Scotland, it’s also the capital of some really strange foods like deep fried Mars bar or deep fried pizza or Scottish Haggis (I love haggis, though). However, there are plenty of nice places to have food in Edinburgh, ranging from budget to very very expensive. In case you’re a budget traveller, check, how to visit Edinburgh on a budget for some restaurant suggestions! Or check the 7 best afternoon teas in Edinburgh! In case you’re interested in tailored cost based on your own travel habits, don’t forget to check our free Travel App Tripsget. Planning to move to Edinburgh? Check this guide to moving to the UK and the guide to renting a flat in Edinburgh, Scotland. Or maybe you’re a future student? Here’s everything you need to know about studying in Edinburgh! Of course, if you’re looking for trips to Highlands, the Isle of Skye and Oban, check the Scotland post category. Hopefully, this ultimate guide to Edinburgh was useful for you. In case you have any questions, don’t hesitate to ask in the comments or drop us an email. Liked the ultimate guide to Edinburgh, Scotland? Save it on Pinterest! Bryant & Mack Private Detectives on Rose Street for best cocktails….they make all of their own infusions!